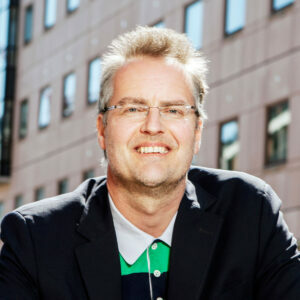 For a start-up company like Libratone, entering an already established market was a big challenge. By working strategically with IPR, not only did Libratone conquer a lucrative market position; they also built up their market share. In contrast to most companies within the market of sound systems, decibel is not the major selling point for the Danish company Libratone. In Libratone’s opinion, great design and user-friendly products combined with superior sound are the key elements of their business. This approach has made their products attractive to a new, modern segment. 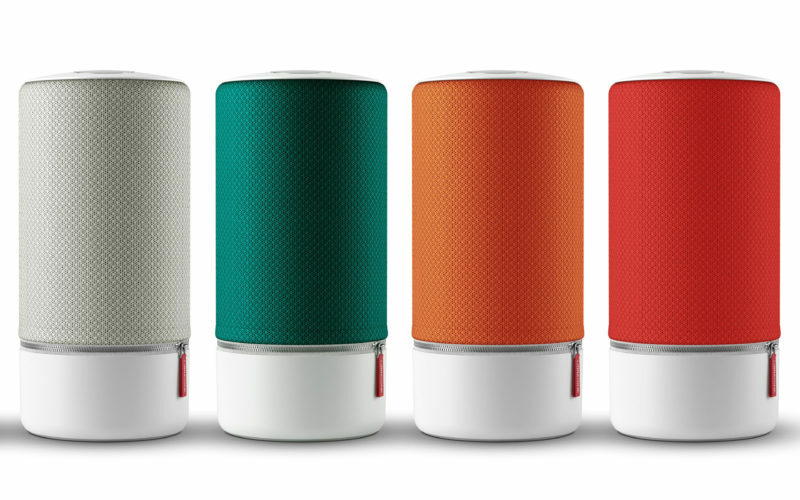 Libratone was established in 2009 and since then, high-quality products like Live, Lounge, Zipp and the latest addition, Loop, has hit the stores. “Consumers of today have numerous options to choose from when shopping for a specific item, and as a result, the market of consumer goods has become highly competitive. As a company in the market of wireless sound systems, we managed to stand out with our amazing sound and unique design and establish a strong brand that people recognize when seeing our products. We succeeded in doing so by identifying a mega trend at an early stage as well as an unexplored gap in the user segment,” says Tommy Andersen, CEO of Libratone. Due to the similarities in product focus and target audience, Libratone went determinedly for a partnership with Apple. In 2010, they entered into a co-branding partnership, which immediately gave Libratone access to Apple’s huge and attractive customer segment in several countries including the US. Libratone’s strong brand, Danish design and Apple-compatible products paved the way for this deal, and a beneficial co-branding partnership was born. 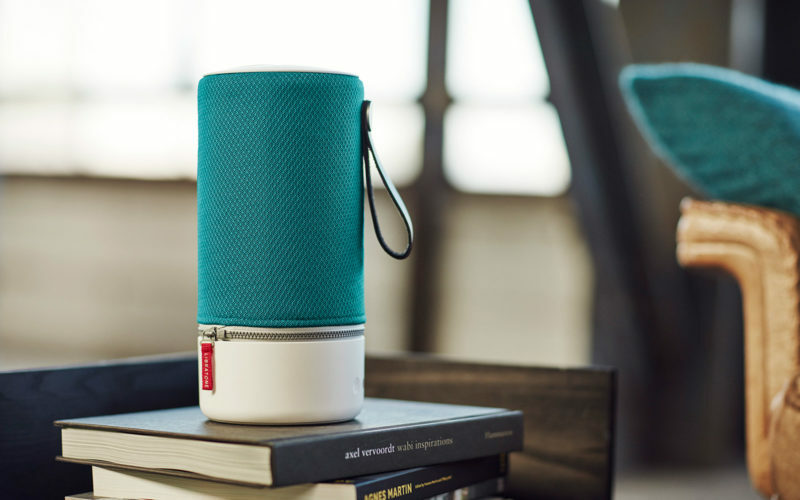 The focus on IPR protection has helped Libratone greatly in the process of establishing their brand in an already strong, well-established market, resulting in a significant increase in their competitive power as a business. The decision to patent their products proved to be vital to the development of the business. Today, Plougmann Vingtoft has patented three of Libratone’s product lines: Lounge, Zipp and Live. Libratone’s success was underlined in 2014 when it was sold to a Hong Kong based investor group for a two-digit million euro amount.